Dora Penicillium bilaiae is a kind of Phosphate solubilizing fungi from the soil. 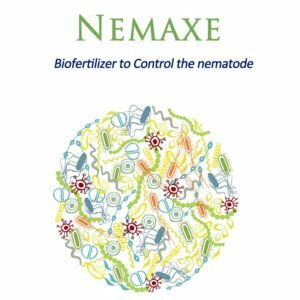 It has not only the function of inhibiting pathogens in soil,but also solubilize mineral phosphates and enhance plants phosphate uptake. Dora Penicillium bilaiae is a species of native soil fungus that can be used as a PGPM (plant growth-promoting microorganism). 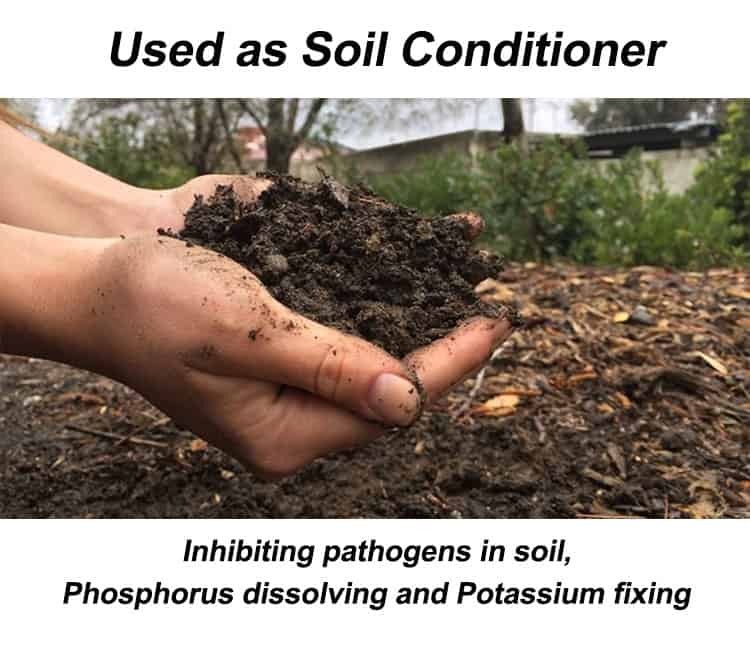 It has not only the function of inhibiting pathogens in soil,but also the phosphorus dissolving and potassium fixing.The organic acids excreted by the microorganism can solubilize soil-bound phosphate. 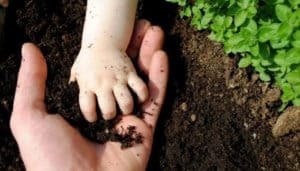 The organism can live in symbiosis with several plant species by enhancing phosphate uptake by the root structure while feeding off plant waste products. 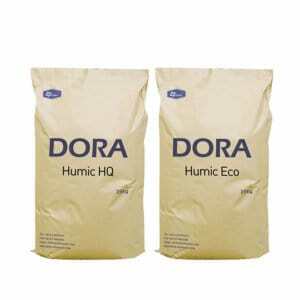 Its strong soil adaptability makes it widely used in greenhouse and open-air cultivation. 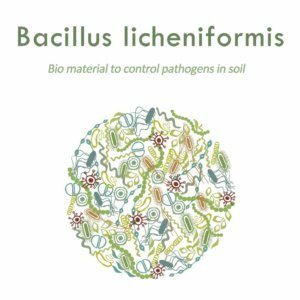 Dora Penicillium bilaiae is a new yield-boosting microbial seed treatment product especially targeting corn.It help seeds have better ability to absorb nutrients from outside and increase seeds stress tolerance ability. 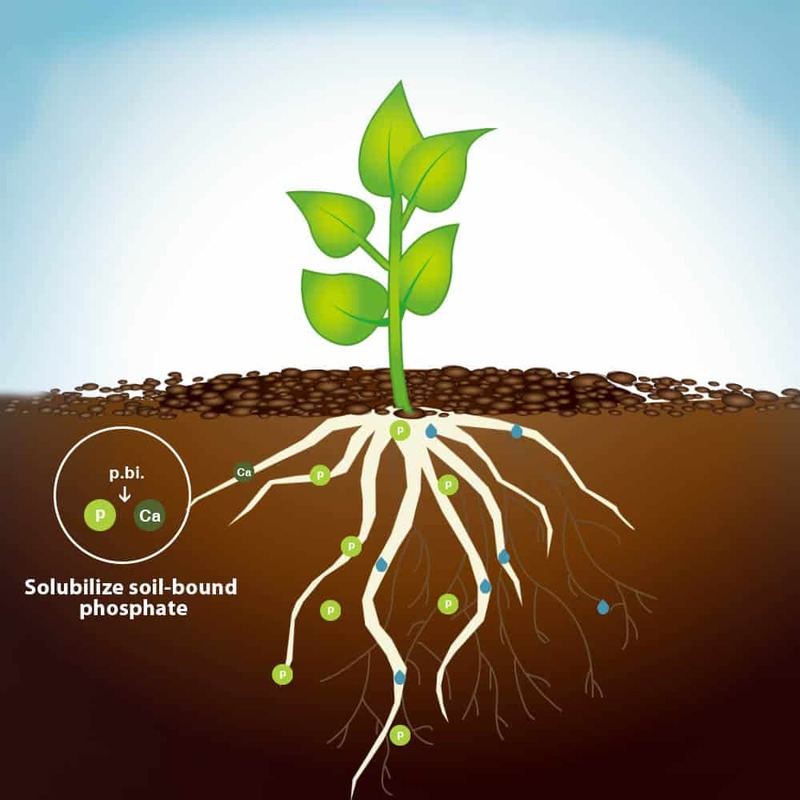 Dora Penicillium bilaiae is a biological phosphate solubilizing inoculant,it can promote greater phosphate availability,which results in early vigour,better greater stress tolerance ability and earlier,more even maturity and ultimately higher crop yield/quality potential. Increase the absorption of phosphorus. 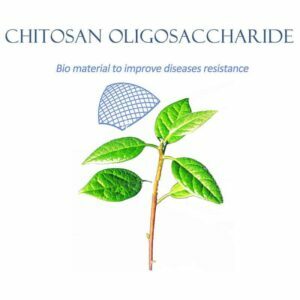 Give seeds protection when facing pathogens. Dilute 7.5~15kg of Penicillium bilaiae to 800 to 1000 times per hectare. 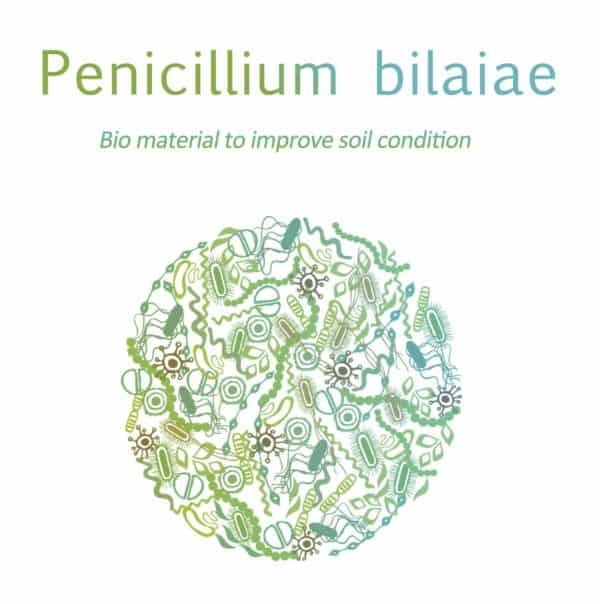 Spread Penicillium bilaiae on moist seeds, mix evenly and sow after the seeds are drying. 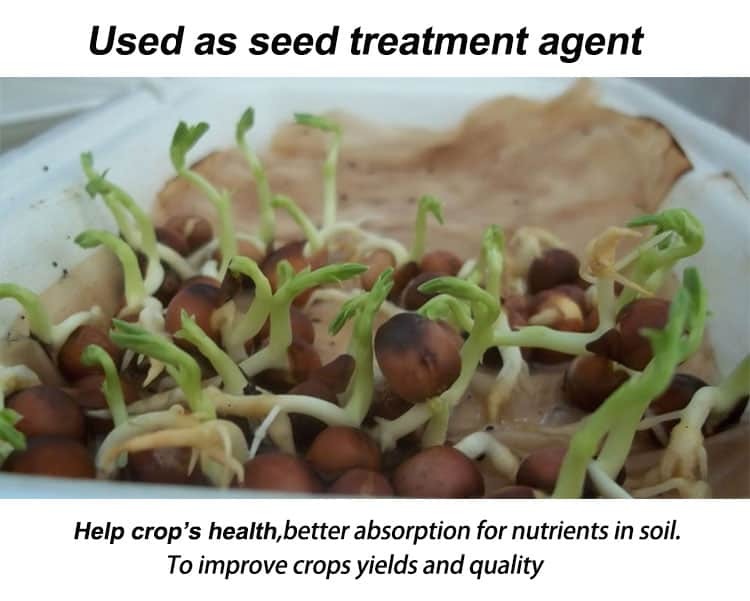 Apply 10g per 4 kg of field crops’ seeds, and 10g per 1kg of vegetables and fruits’ seeds.